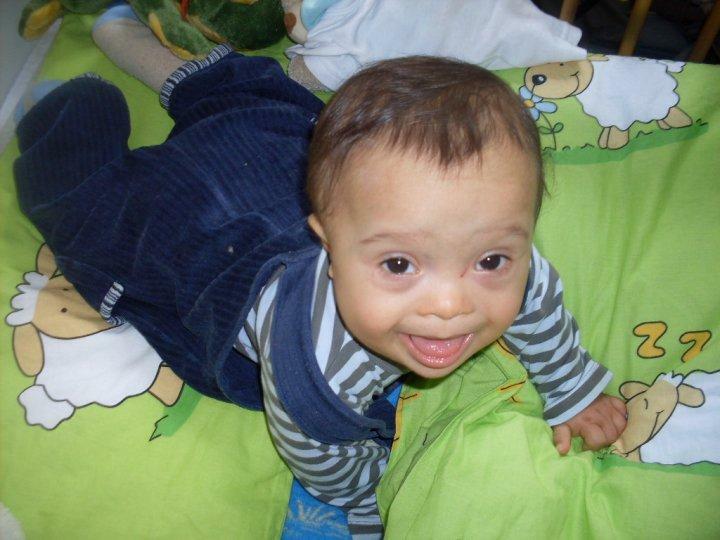 Led by Senate President Andy Gardiner, the 2016 Legislature will consider another increase in funding for Early Steps, which serves infants and toddlers with developmental disabilities and delays --- and which has been struggling to keep up with the demand for services. "I will be asking my committees to take a look at early intervention and Early Steps, specifically on, 'Are we capturing all the children that could be identified as having a need?"" the Orlando Republican said last week, announcing his agenda for the upcoming legislative session. Experts say that the younger children are diagnosed and treated for disabilities and delays, the greater the chance they'll reach school age ready to learn. 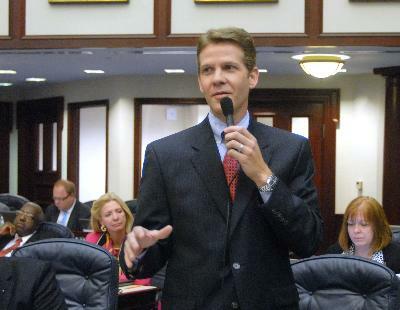 It was Gardiner who came to the rescue of Early Steps last session, after advocates asked the Legislature for a boost of $5 million, citing increased demand and reduced funding from the Florida Department of Health, where Early Steps is housed. Instead, House and Senate budget negotiators agreed on an additional $3 million for the program for the 2015-2016 fiscal year --- whereupon Gardiner added $10 million from the Senate president's discretionary funds in June, for a total of $13 million. Now Gardiner, whose son has Down syndrome, wants lawmakers to consider another, targeted infusion of cash. "I would love to have the opportunity to have more funding going to those programs, but it's good occasionally and regularly to go back and look and see, are we capturing every child that is coming into the system?" he said. "Are there key identifiers, especially within the autism spectrum, that we may be missing?" Gardiner's moves come in the face of growing demand for the program's services. Early Steps providers reported a 5 percent increase in enrollment and a 6.5 percent increase in referrals last year, according to the Florida Developmental Disabilities Council. That's consistent with a report the Department of Health provided to the Senate Health and Human Services Appropriations Subcommittee earlier this month. According to DOH, the number of referrals to Early Steps increased from just under 43,000 in fiscal year 2012-2013 to nearly 48,000 in fiscal year 2014-2015. "I don't think it's a temporary blip," said Sue Ventura, the chief executive officer of Easter Seals Florida. "I think the need is there." The growing demand contributed to a flap last winter when the health department, citing a budget shortfall, cut 13 full-time positions --- nearly all of the staff --- from the Early Steps central program office. Since then, Gardiner and Senate Health and Human Services Appropriations Subcommittee Chairman Rene Garcia, R-Hialeah, have monitored the program. Earlier this month, the Department of Health's chief operating officer, Jennifer Tschetter, told Garcia's panel that her agency "is confident about its ability to stay within its appropriation this year for the Early Steps program." Children's advocates now are hoping that more money for Early Steps will bring a change to the program's eligibility requirements, which were tightened in 2010. "There are more children that fall into at-risk categories," Ventura said. "They used to be included in the eligibility criteria, but the criteria were changed. With more money, we could expand the criteria." Gardiner "wants to make sure that level of funding is adequate going forward," Senate spokeswoman Katie Betta wrote in an email. 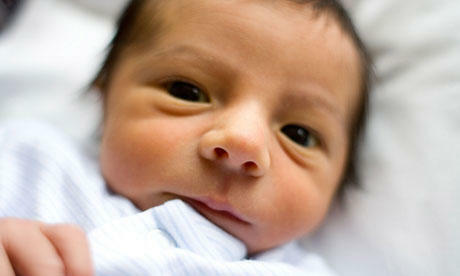 "He wants to take a deeper look at identification --- how are these children being identified? Who gets served and how are we serving them? Are they being served effectively? What are the metrics so we know year over year how they are doing? He wants to make sure the funding is purchasing effective services for the right people at a time when it is going to make the most difference." Ironically, advocates say, one reason for the growing demand for Early Steps was the very threat to its funding last winter. The attention on the program caused more families to learn that the services were available. "Sometimes misfortune and crisis bring certain issues to the forefront, and everybody talks about them," said Diana Ragbeer, director of public policy at the Miami-based Children's Trust. "All of the discussion last session did brand Early Steps. 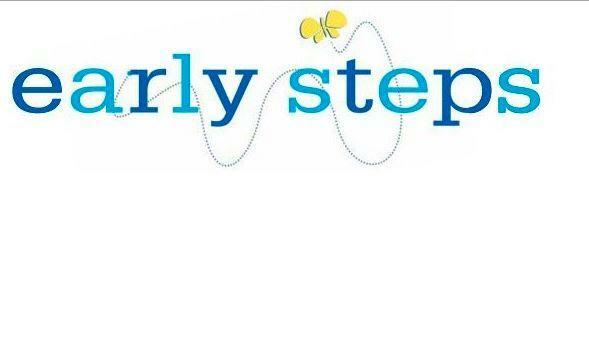 A lot of people kept asking, 'What's Early Steps? What is that?'" But now, she said, Gardiner and Garcia are leading a more unified effort. "Everybody is trying to work together on a long-term plan of improved efficiencies and making sure that children get all they need," Ragbeer said. Two bills headed for Gov. After worries about cuts earlier in the year, $13 million is being added to the state’s Early Steps program, which serves babies and toddlers with developmental disabilities or delays. House and Senate budget negotiators initially agreed on $3 million for Early Steps -- and Senate President Andy Gardiner, R-Orlando, added $10 million to the program as legislative leaders finished hammering out a $78.7 billion budget for the fiscal year that starts July 1. Gov. Rick Scott included the program in his final budget, signed Tuesday.